I like S9 a lot. Since I’m from Fuqua, it’s been extremely convenient to connect with my classmates, most of whom also live at S9 or the surrounding area. The Fuqua is right there and there are lots of shops and cafes around. Highly recommended! Good community with a great location. Staff is friendly and any maintenance issues are handled efficiently. Have enjoyed my time living here. Love the new renovations although the sound can be a bit loud. However the apartment is pretty soundproof so it doesn't bother me usually at all! Really enjoy the new gym and the pool. Great living place! For a two bedroom with a studio (which we converted into a 3rd bedroom), we pay about $2900-3000 a month counting rent, electricity, utilities, wifi, etc. The apartment looks nice and is newly renovated. The high ceilings and large living room/kitchen area is wonderful and makes for a great place to host events or even just hang out. The echo due to the high ceilings may be irritating at times when people are sleeping, but overall, love the look. We've had a good number of issues with the AC (doesn't work right--always make the apartment freezing when on and when it's off the apartment is just unbearably hot). We also had a few lighting issues that were fixed. My room faces harris teeter which is also problematic since I can hear EVERYTHING in the mornings. The loud trucks are really a bother when you're trying to sleep past 6am. We here told that by the time we moved in there would be a new gym. There is still only a very old and small one downstairs. The clubhouse has printers and coffee/tea which is nice. However, that room is impossible to work in at night since the lighting is terrible and the only other study room is usually occupied/more of a game room. The valet trash service is handy but also costs an extra $30 a month (required service). The pool/grill area is nice for warmer days. Friendly front desk representatives. I do think the whole apartment complex is overpriced for Durham, but that's pretty typical of the area since they know mostly Duke students will be renting and will pay the higher price to be close to campus. The staff is very pleasant and responds to requests in a timely fashion. They are always prompt in letting me know that I have a package delivery and the maintenance staff is very pleasant. Station 9 has been a wonderful experience for me and my wife. The location is perfect being so close to school as well as having a grocery store across the street. The staff is courteous and professional as well. We moved here from abroad but we quickly felt at home. The community is great and the staff are so helpful. I’m very happy living here and would happily recommend the community to anyone considering it. Station Nine is a great complex with great amenities. It's super close to Duke University's campus, and is accessible by walking or bus. Being close to Harris Teeter is a huge plus. Right off of Duke's east campus. Great for students who want to live off-campus their senior year. Convenient location next to HT and 9th street. Excellent internal design, convenience to Durham social life, and proximity to my place of employment. I am also thrilled by how quiet each unit is relative to my neighbors. The station 9 staff are supportive, friendly, and helpful. The only complaint is that the building is constantly under construction. Excited to use the new gym once it is complete and open. Thank you for your review, Niharica! We are so glad you are enjoying your home at Station Nine! The apartment is really nice and so is the staff. The neighbourhood is great! The place is kept clean and the neighbors are quiet and friendly. Thank you for your review, Hilda. We are glad to have you here at Station Nine! Renovated apartments are great. The leasing office employees are very nice. Wish we could have a 24-hour concierge or package delivery system. Hi Maria, Thank you so much for your review! We have good news! One of the renovations coming to Station Nine is a 24 hour package system with lockers! I have been loving my residence so far! People are friendly and nice, I would hope have more opportunities to meet the community as well. One thing I would recommend is I do not know my direct neighbors, so maybe some events meeting the neighbors would be quite helpful. Burak, Thank you so much for your review! We are so glad that you are loving Station Nine already. We will definitely take your suggestion into account when planning future resident events on-site. Be sure to stop by at the next resident event to meet some of your new neighbors in the community! Everything has been great so far. Move in was really easy and convenient and the apartments are extremely nice. 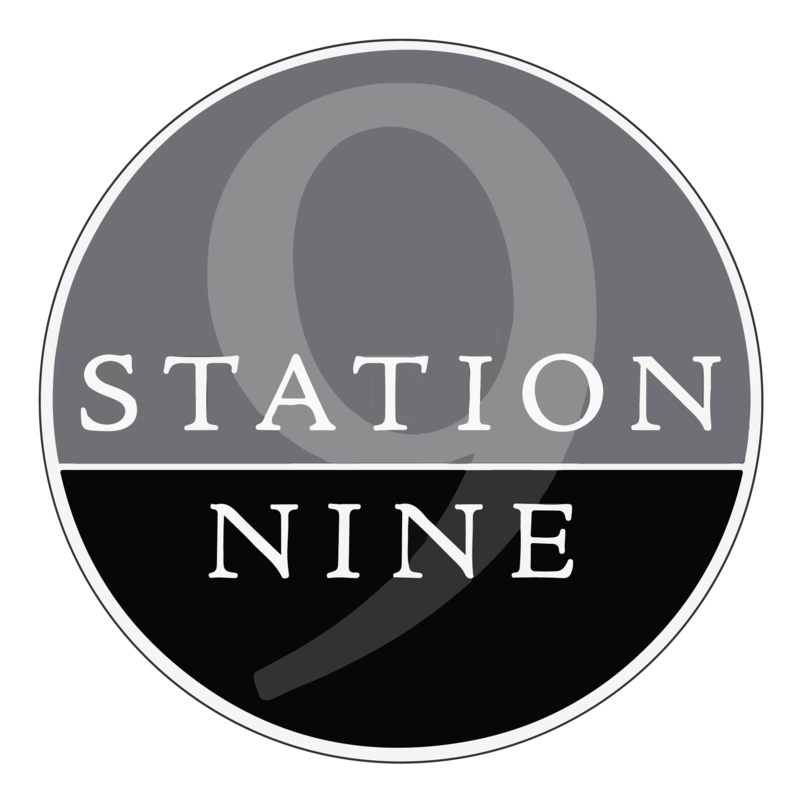 I've found the Station Nine staff to be beyond friendly and supportive. Kenneth, We are so thrilled that you had a successful and smooth move-in! Please let us know if there is anything we can do to make your home at Station Nine even better! Awesome community with good quality facilities - walls are soundproof (except for the windows to the outside), kitchen space and bedroom space is nice. Front desk is super friendly and many cute resident events! Only critiques are that it is a bit pricey, blinds on windows don't cover much light, and fire alarms are always going off. I haven’t moved in yet so I can’t fully rate my resident experience. However, the proximity to east campus, the many amenities including the Pool and gym, and the modern, elegant rooms all are shaping up for what should be an amazing experience. My experience at Station 9 has been very positive. The amenities are great and staff are very helpful. I would definitely recommend this complex to anyone interested in moving in. Hi Stephen, Thank you so much for your review. You have been an awesome resident and we are glad you chose Station Nine to be your home! Truly amazing amenities for all residents and the unit itself is large, spacious and prevents too much circulation of noise. Great location as well. Akanksha, Thank you for your review! We are so glad that you have been enjoying the amenities and your new apartment home. We look forward to all the brand new additional amenities that are coming to Station Nine as well!